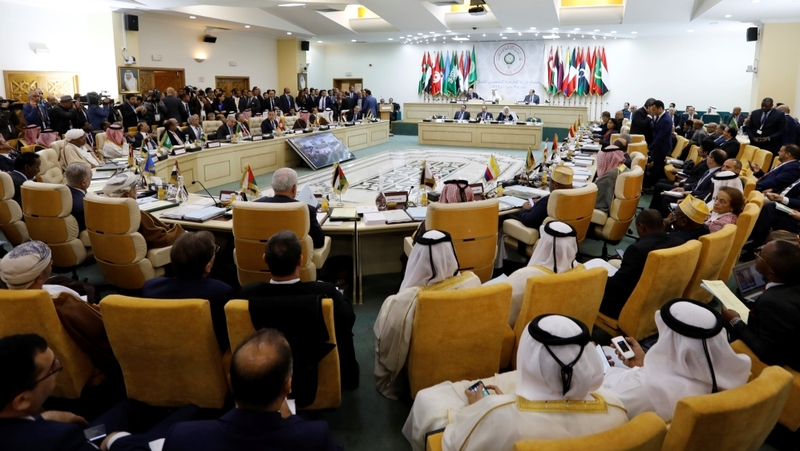 Tunis, Tunisia – Eight years after chants of “the people want the fall of the regime” swept across North Africa and the Middle East, variant versions of the same demand are making waves again in parts of the Arab region. In Sudan, “Tasqut bas” (Just fall) has been the rallying cry after protests against the spiralling costs of living in December escalated into ongoing mass rallies calling for long-time President Omar al-Bashir to step down. And in Algeria, “No to Bouteflika” has echoed off the streets since late February after the country’s ailing president announced his bid to seek a fifth term at elections scheduled for April. 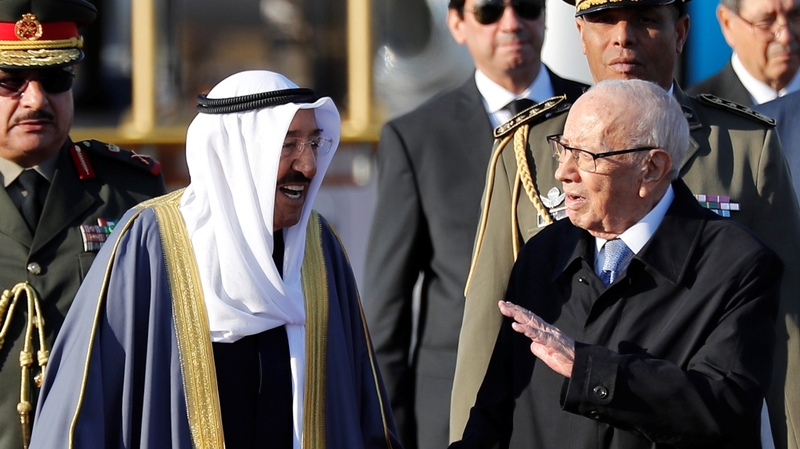 Bowing to the growing public pressure, Abdelaziz Bouteflika later dropped his plan to run again. But the 82-year-old also postponed the polls and has remained in office, angering the demonstrators who have continued taking to the streets in the hundreds of thousands calling not just for his departure but the banishment of the entire ruling elite.